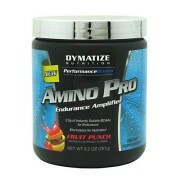 Dymatize amino pro reload the nutrients that loss during your workout in the Gym to increase your stamina. 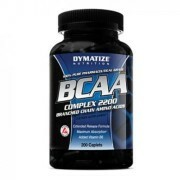 Dymatize amino pro is a bcaa to support recovery and build muscle. 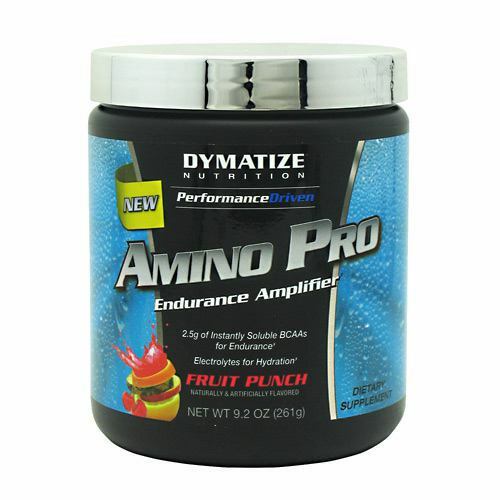 Amino pro provides advanced hydration and aminos to support endurance throughout your training. Amino pro reload the nutrients that loss during your workout in the Gym to increase your stamina. it helps to keep endurance up, strength, energy, etc. 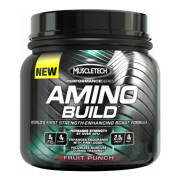 Amino pro is designed to keep stamina up and muscle breakdown. 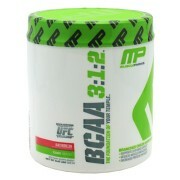 It contains 212mg of electrolytes, 2.5g of BCAA’s support increased endurance, energy, and better movement. It also recovers while you are still training. 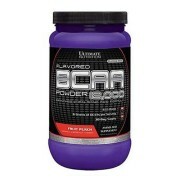 Supports increased muscle growth and strength, energy, and better circulation. Continuously release over extended periods of time. Amino pro 30 Serving powder is best supplement in the world. It is an award winning supplement and we never heard about any bad effects on it. Amino pro powder supplement also Citric Acid, Natural And Artificial Flavors, Tartaric Acid, Malic Acid, Silicon Dioxide, Acesulfame Potassium, Sucralose, Stevia Leaf Extract, Beta Carotene, etc. As a dietary supplement Mix one scoops with 300-400ml of water/Juice after workout. Please drink plenty of water every day. Do not surpass the suggested daily dose. 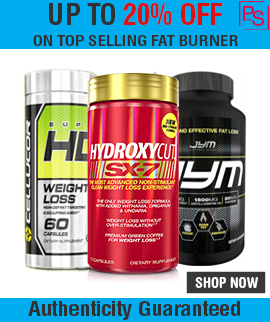 Note: All Dymatize Supplements sold at Proteinsstore.com are 100% Genuine. 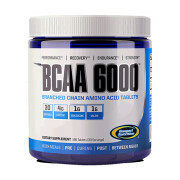 Buy Best Aminos Supplement in India.